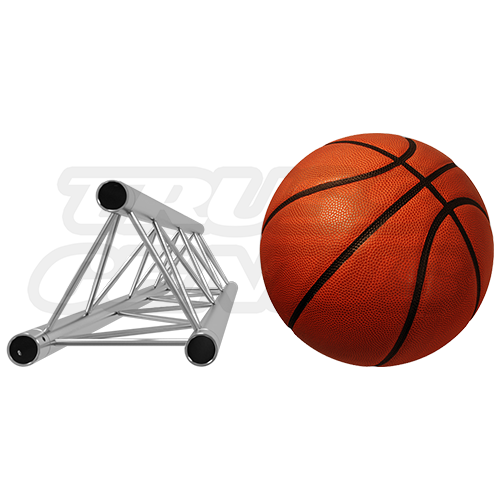 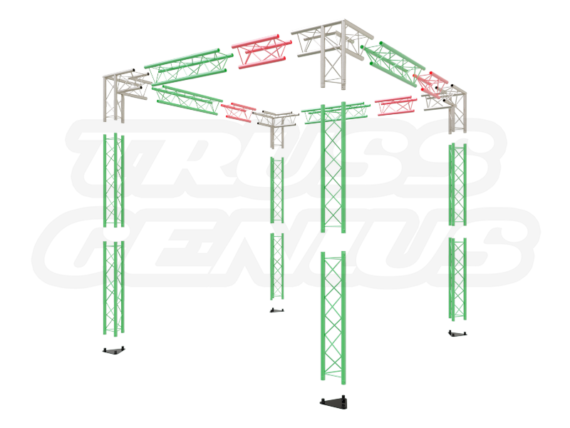 Approximate System Weight – 160 Lbs. 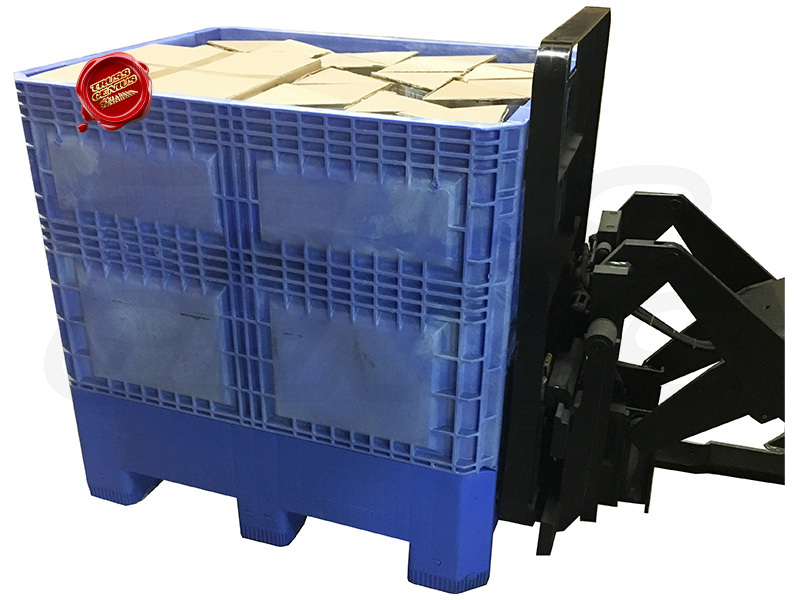 Approximate System Weight in Collapsible Container – 321 Lbs. 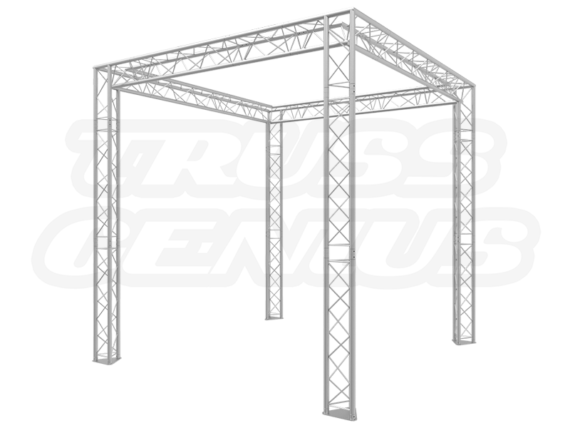 When looking for a tradeshow booth that is versatile, durable and relatively easy to transport, look no further than the 10×10 Truss Trade Show Booth With Collapsible Container. 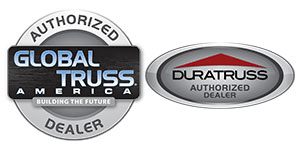 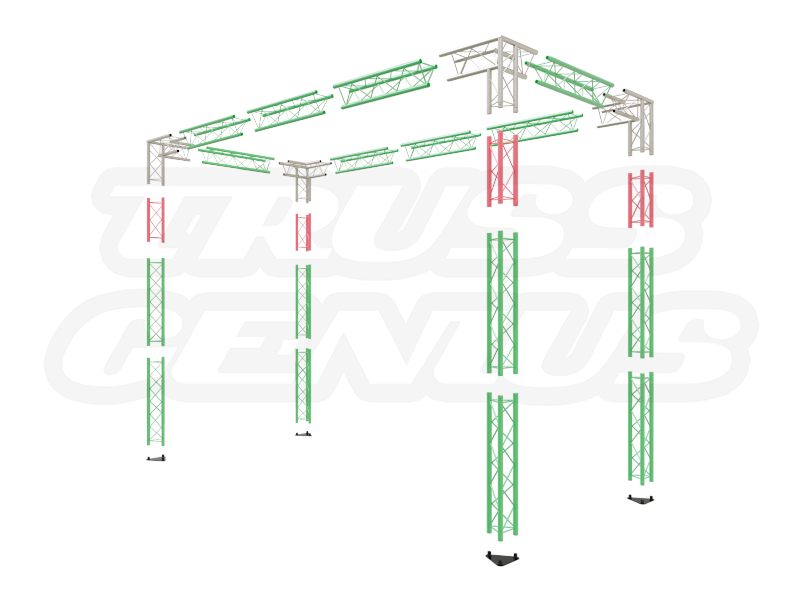 Truss Genius knows that every tradeshow has specific needs. 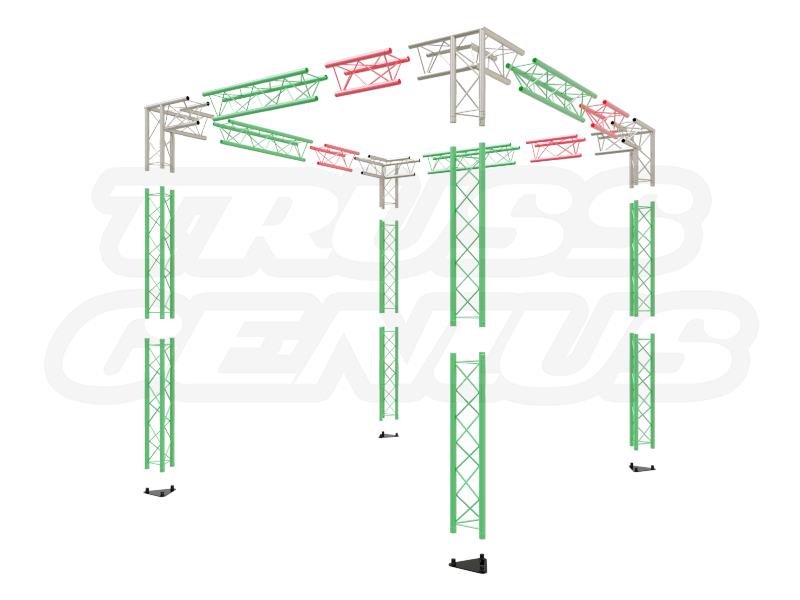 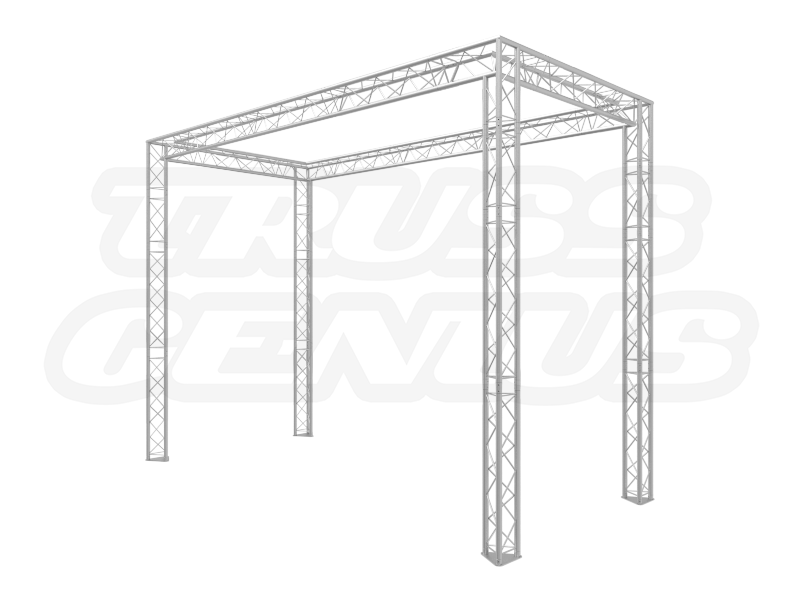 This 10×10 truss system offers excellent adaptability, with three different configurations: (A) 8 x 8 x 8, (B) 10 x 10 x 10 and (C) 13 x 6 x 10. 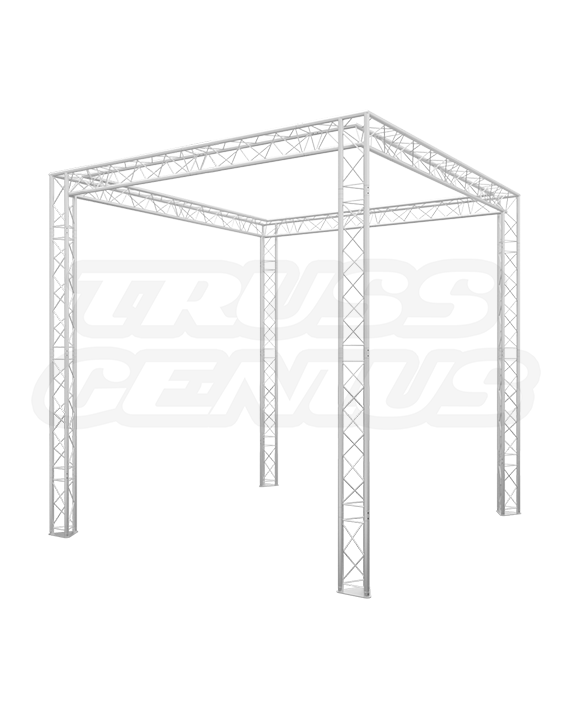 This versatility means it can be set up as an inline booth or a small island booth. 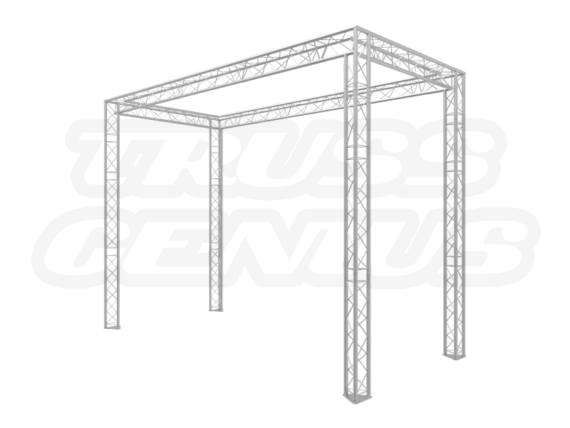 Made of durable F23 Triangular Aluminum Truss, it can be expanded to a larger size by adding additional pieces from our F23 Triangular Aluminum Truss series. 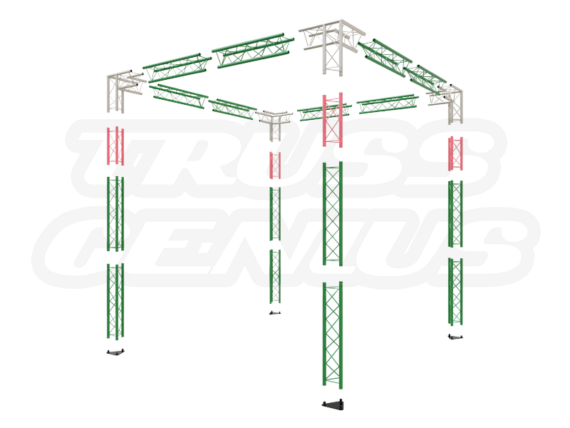 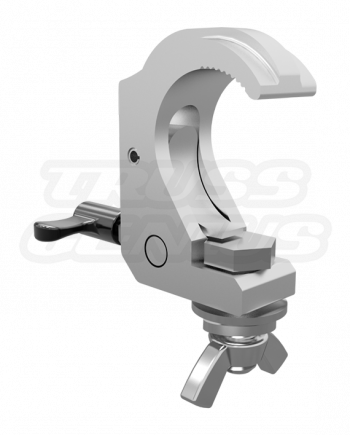 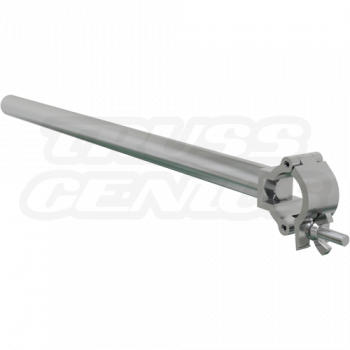 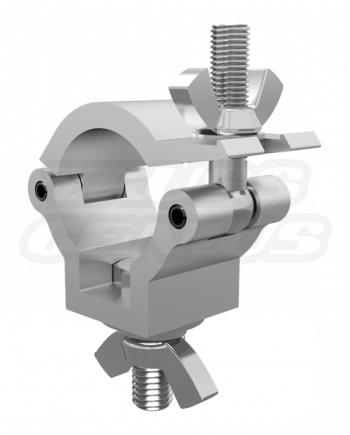 Our line of 35mm 1.37″ – Clamps were specifically developed for this truss system. 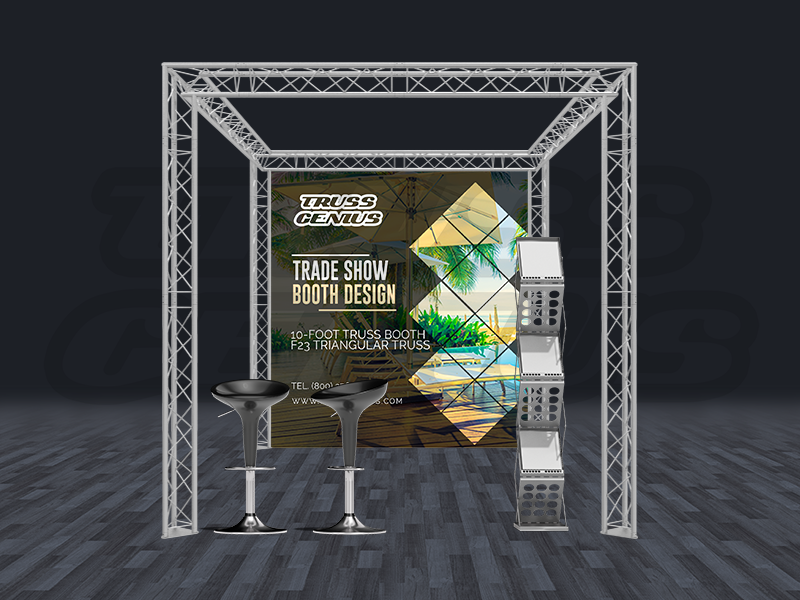 Truss Genius also knows that as you move from event to event, you need a portable tradeshow booth that is easy to use and keeps parts protected over the long term. 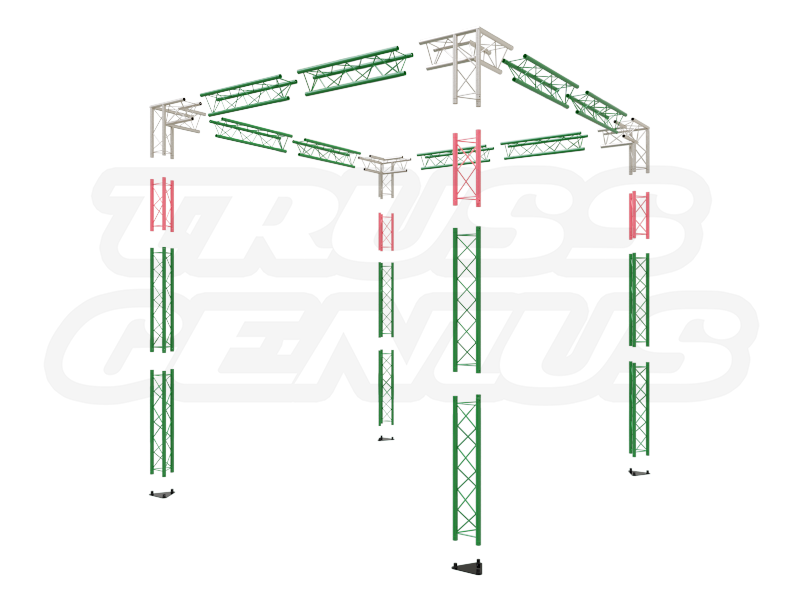 This entire truss system can be packed and shipped in our High-Density Polyethylene (HDP) Collapsible Container. The HDP container protects the parts from damage and can keep your tradeshow booth looking as good as new for each event. • Approximate system weight – 160 lbs. 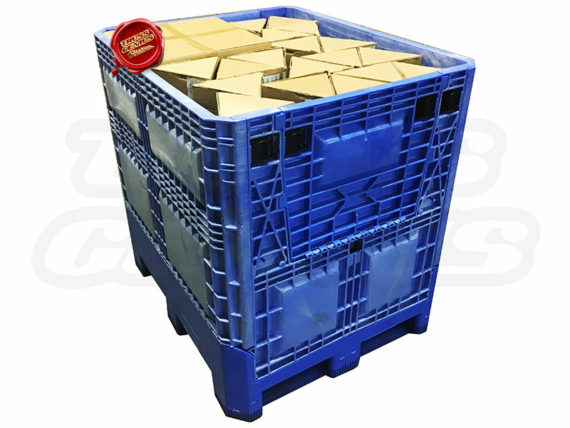 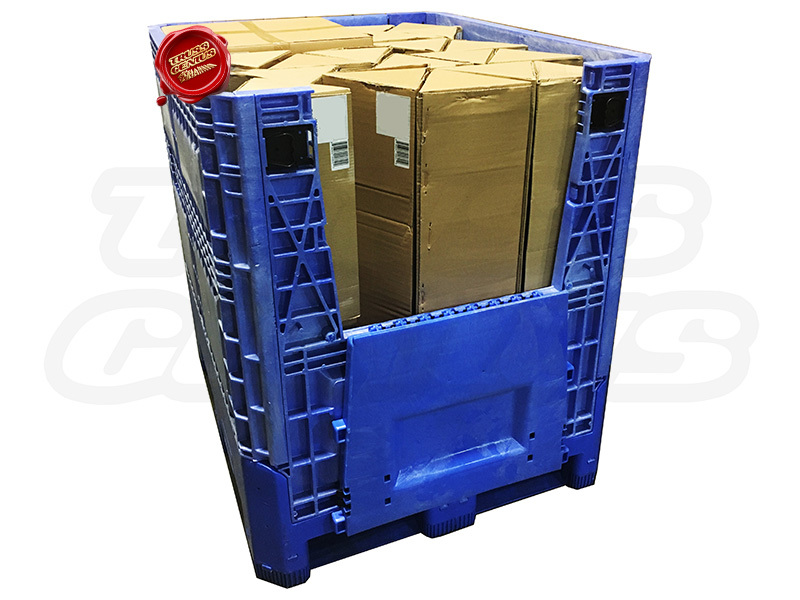 • Approximate system weight in the collapsible container – 321 lbs. 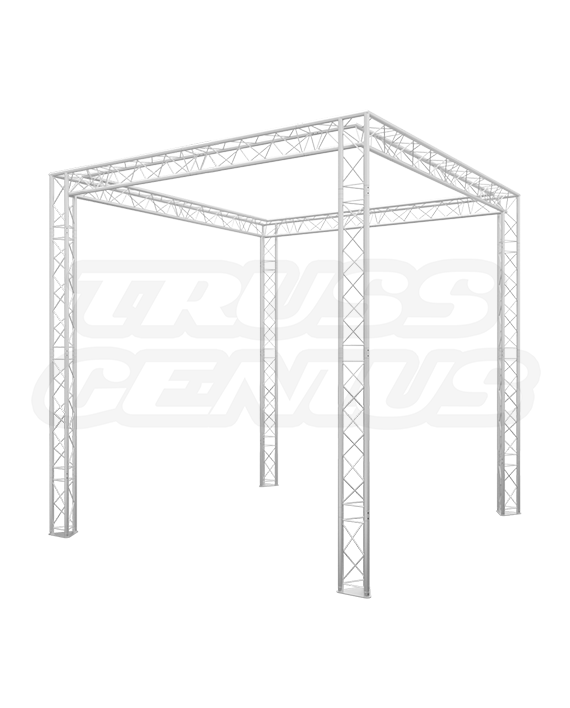 Truss Genius knows that when investing in a truss system, you need custom and versatile solutions for your various tradeshow events. 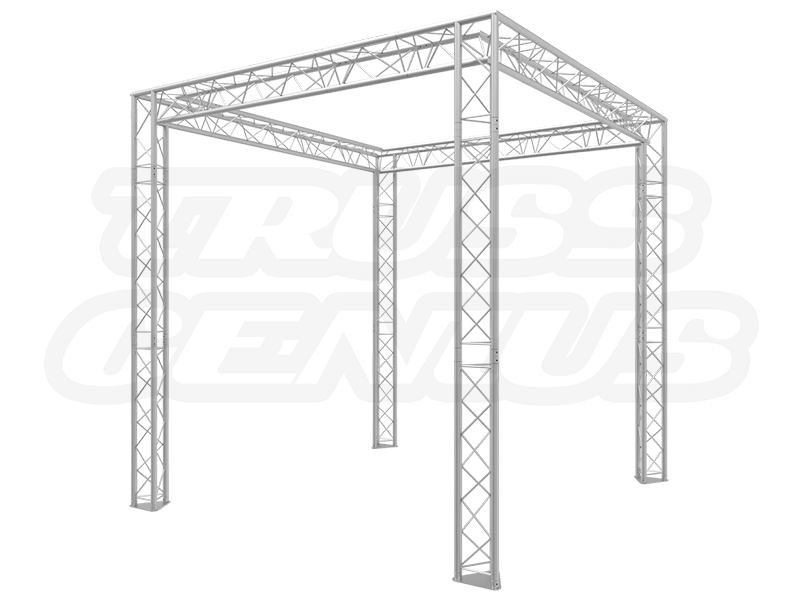 With multiple configurations and an easy-to-pack, durable transport system, this truss tradeshow booth can help meet those needs.